A recent Leaflet Distribution job in Oxfordshire produced all of the usual benefits for the client, such as a peak in enquiries for their goods – leading to increased sales. 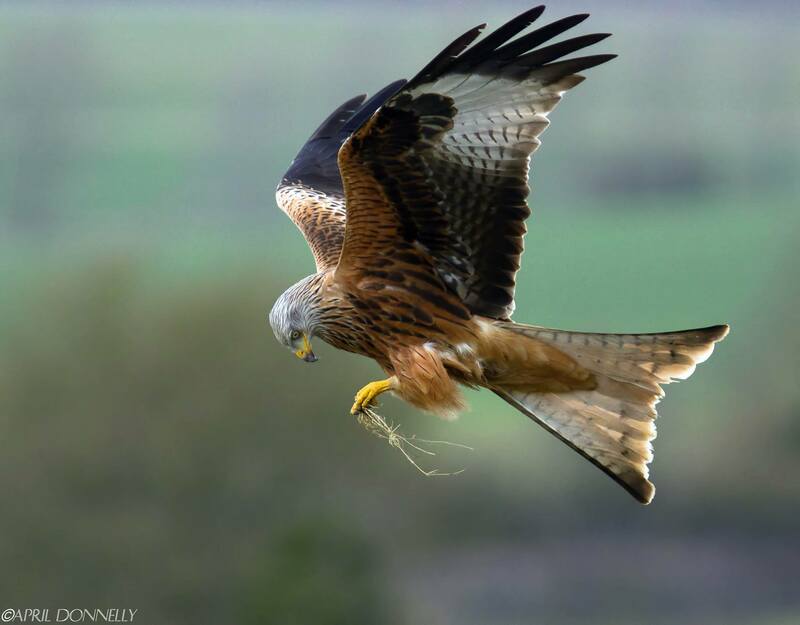 It also however, brought our staff into contact with numerous Red Kites that seem to be thriving in the County after a reintroduction campaign was launched some years ago. Whatever your thoughts on the reintroduction it is hard not to be impressed by this large spectacular bird. If you require Leaflet Distribution in Oxfordshire or anywhere else for that matter please call to discuss your planned campaign on 024 76 465000. 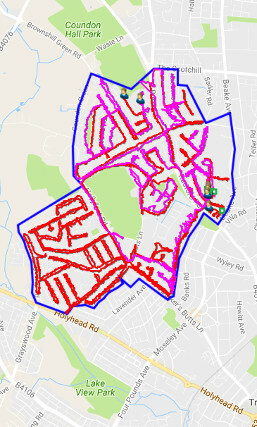 Full GPS TRACKED Oxfordshire Leaflet Delivery Only. Or More If You Need It. 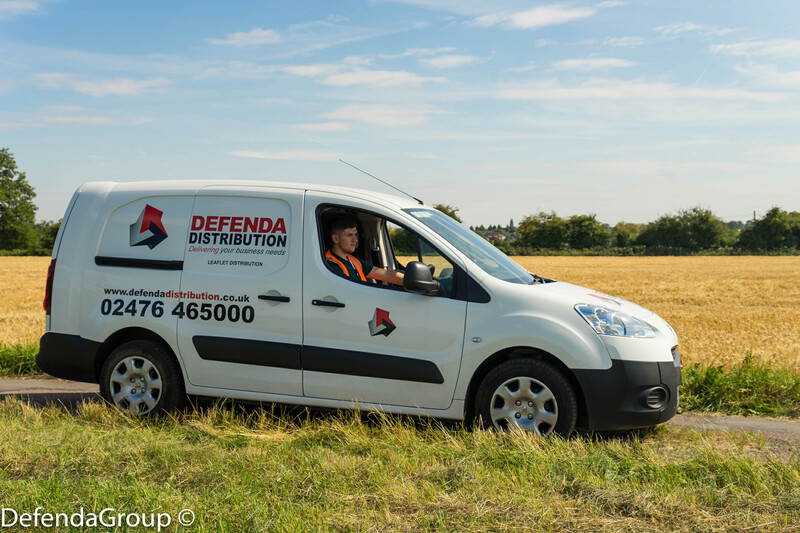 Defenda Leaflet Distribution provides leaflet delivery services to both urban & rural locations ensuring you maximise sales from your target areas. We are happy to work with you from an early stage to help develop your preferred customer demographic profile and household counts within your chosen areas.